Florida Power and Light Company (FPL) has recently confirmed that operations have started at the firm’s four new solar power plants, which have now officially begun powering FPL’s customers. The company has seemingly invested billions of dollars in clean energy and has helped keep its customer’s bills one of the lowest in the country. 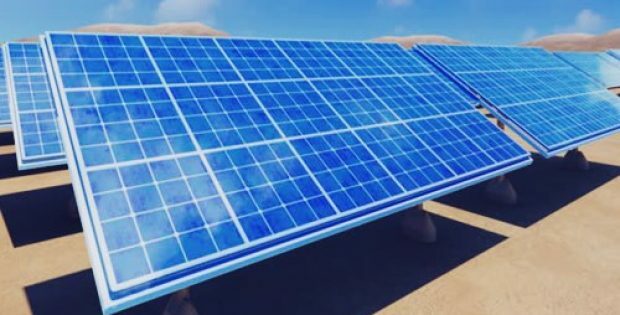 Reportedly, each of the four new power plants can generate 74.5 MW of power from solar energy, amounting to a combined addition of almost 300 MW of new solar capacity. Including the new facilities, FPL is currently operating nearly 1,250 MW of universal solar capacity throughout Florida, with a total of 18 solar plants along with hundreds of other smaller solar installations. Referring to an FPL press release, the new solar power plants that have commenced operations comprise of the FPL Sunshine Gateway Solar Energy Center in Columbia County, close to northern border of Florida, FPL Pioneer Trail Solar Energy Center situated at Volusia County, St. Lucie County’s FPL Interstate Solar Energy Center as well as the FPL Miami-Dade Solar Energy Center, which is Miami-Dade County’s largest one in till date. President and CEO of FPL, Eric Silagy said the new solar plants represent the newest tangible evidence of the company’s unmatched commitment towards clean energy technology investments in Florida. According to Silagy, this strategy has already reduced emissions dramatically and resulted in savings of billions of dollars for Floridians. Touted as the largest solar energy producer in the state, FPL supposedly advances solar power cost-effectively by leveraging its experience and economies of scale. The four new solar power plants are alone expected to deliver over $40 million in net lifetime savings for customers of FPL. FPL had earlier in the month announced a revolutionary plan for installing over 30 million additional solar power panels across the state by 2030. The move would apparently result in an installed solar capacity of about 11,000 MW by 2030. For enhancing the company’s ability to utilize solar power even when the sun is not shining, FPL is also planning to make tremendous investments in advanced battery storage technology.